Word art is considered “art” though it is actually more related to display. At home, making a distinction between art and display probably isn’t as important as the visual effect and scale. Word art can be large or small; two or three dimensional. That is, the words can be painted or stenciled on a wall or written on a surface with chalk. They can be printed, engraved, painted or otherwise attached to a board or sign — new or old. Alternately, the words can composed of three dimensional letters made from a variety of materials. There can be color or not. The words and sentiments expressed can vary from single words like Love [top] to glorify a master bedroom, or a foreign phrase engraved into the front of a stone sink as I showed earlier this week in my Embellished Farm Sinks post. Art featuring the word Love was launched by Robert Indiana, who thought of himself as a sign painter but made a splash with his multicolored word images during the 1960s and 70s. 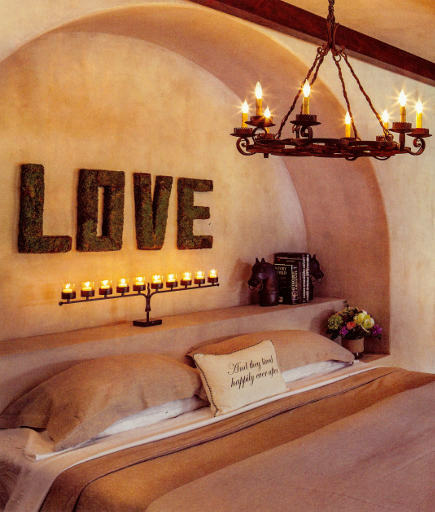 In a Phoenix bedroom, the letting is straight up and dedicated to making a bedroom feel romantic. Made of organic-look materials, the letters are centered below a Mediterranean style arch with an integral niche that acts like something between an arch and an altar. 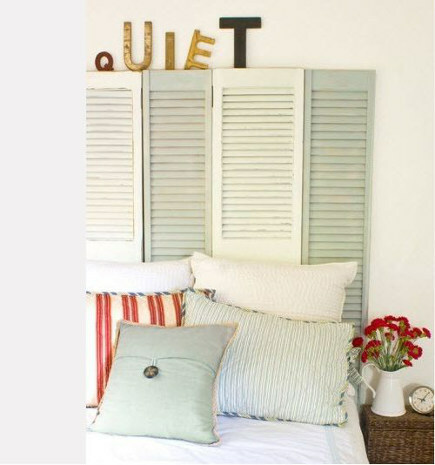 Another sentiment that feels appropriate for a cottage or coastal style bedroom is displayed on top of a headboard composed of repurposed shutters. Old painted and natural wood letters are mismatched which gives them a sense of whimsy, as if the concept behind the word was a suggestion, not a command. 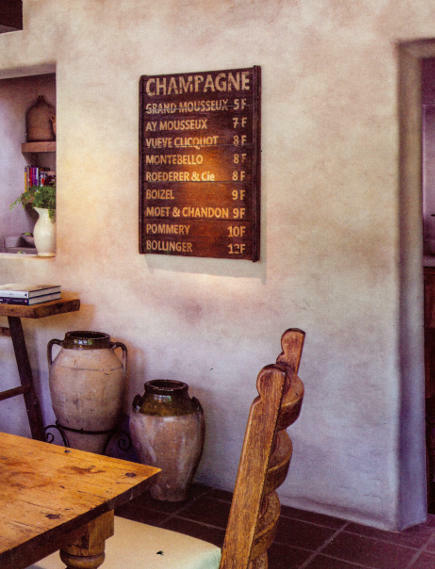 A rustic French bar sign, listing Champagnes by the glass, is vintage judging by the prices. It’s a great piece for the dining room in the same house where love is presented so seriously in the bedroom. Warming up a European style industrial kitchen isn’t always the easiest task. 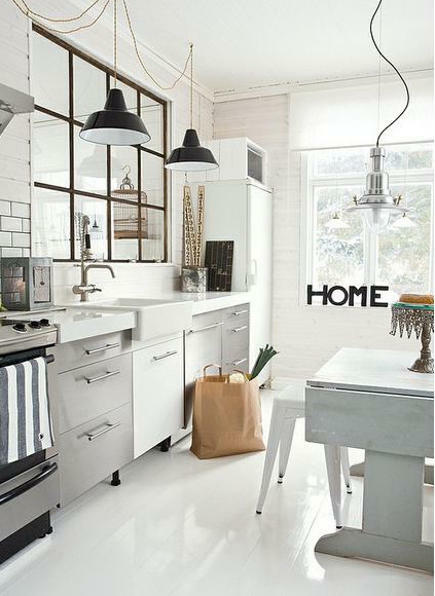 A bistro-style mirror on the sink wall helps add some glamor to the white-gray aesthetic. Touches of black keep things crisp and are picked up by word art in the window that spells out “home.” That may mean home for the holidays, home base or many other things. The added beauty of word art is that it’s open to interpretation.